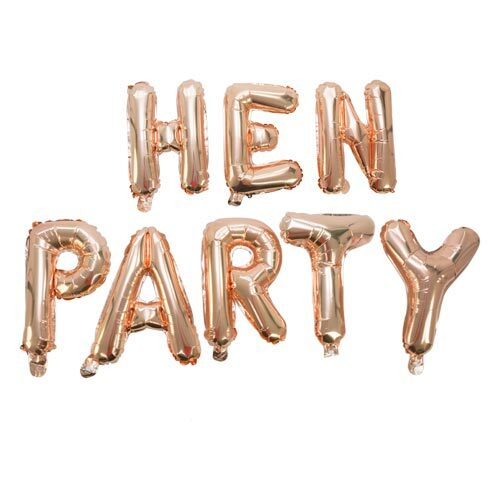 As hen party balloons go they don't get much better that this, this is a pack of eleven individual balloons which spell out Woo Hoo Hen Do, they are foil gold and each balloon is around 16 inches high once inflated. 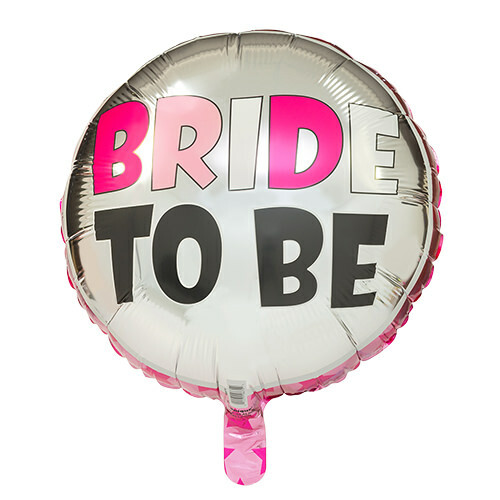 You inflate these balloons with air, so there's no need to find somewhere to fill them with helium, the pack comes with a straw which you use to blow them up and then you can tie them in a row to spell out the words using the string which is also included. 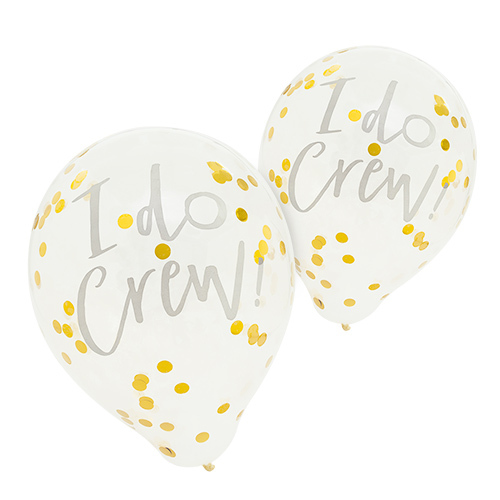 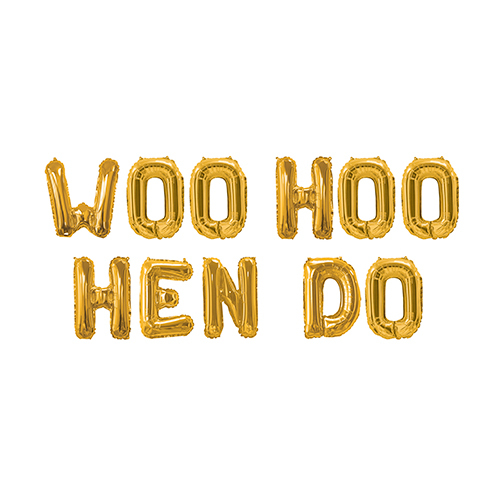 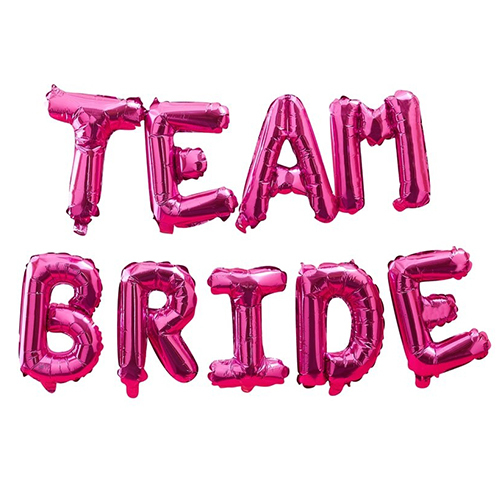 This Woo Hoo Hen Do balloon bunting is part of the collection, so you can use this as a backdrop to a fantastic theme including plates, cups and even sashes.